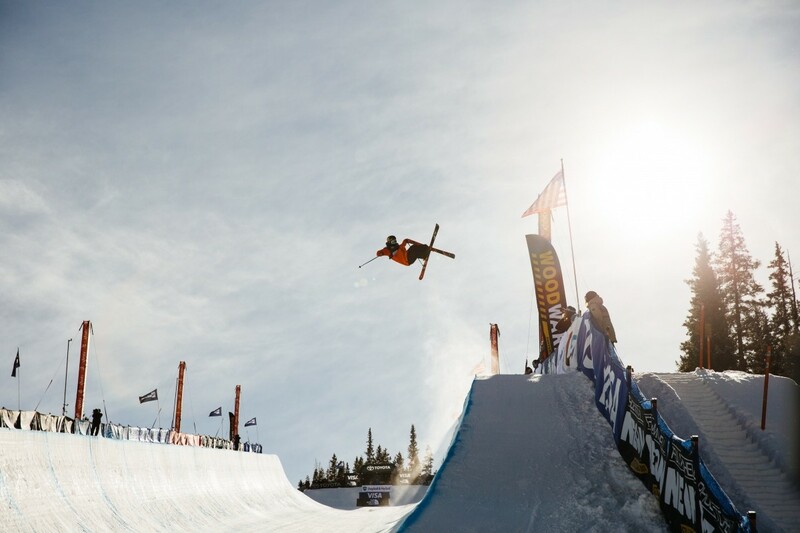 The time has come, the superpipe is taking shape, and Copper Mountain is welcoming freeski and snowboard halfpipe superstars from across the globe to compete at the 2018 Toyota U.S. Grand Prix. 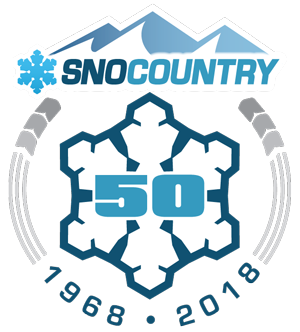 This year the event holds special significance as it marks over a decade of partnership between Copper Mountain and U.S. Ski & Snowboard. Not to mention, early Colorado snow will make for excellent training and competition conditions. PyeongChang Olympic gold medalist and 2017 FIS World Cup Champion Chloe Kim (Torrence, Calif.) will be looking to defend her Grand Prix title from 2016 and 2017. Look for Kim and Maddie Mastro (Wrightwood, Calif.) as they take their new tricks to the competition scene. Both come into Copper Mountain as the only two women who have landed frontside double corks on snow. However, you cannot count out Colorado local and Olympic bronze medalist Arielle Gold (Steamboat Springs, Colo.). After battling a shoulder injury in PyeongChang, she is healthy coming into the 2018-19 season. The women of the U.S. Snowboard Team will be looking to defend their podium sweep from 2017.